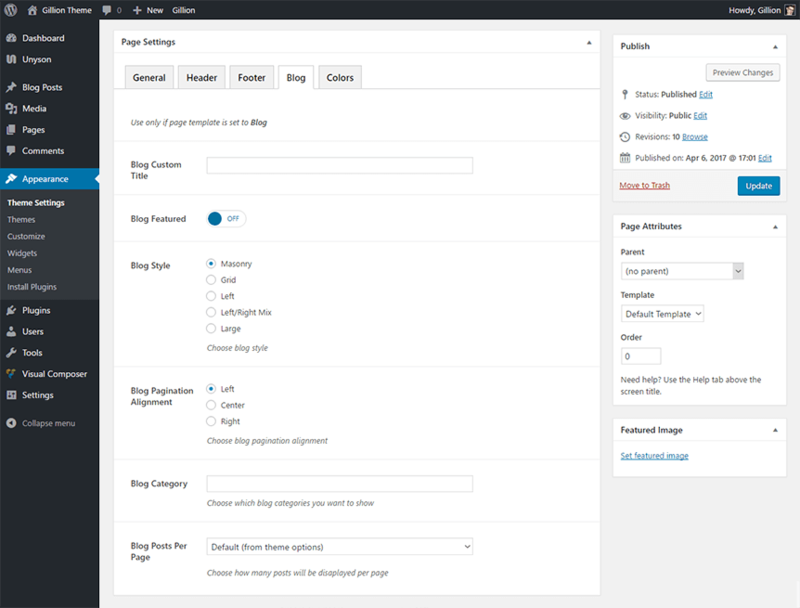 Gillion is a multi-concept WordPress theme that lets you create blog, magazine, news, review websites. With more than 150 theme options like layouts, colors, fonts and much more you can customize your website as you like. 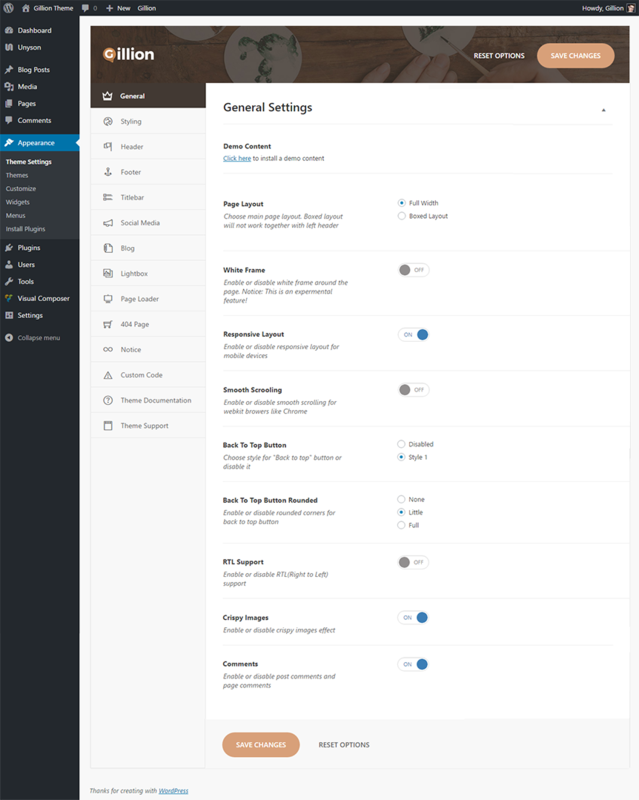 Customize every page even more with our Page Settings options. 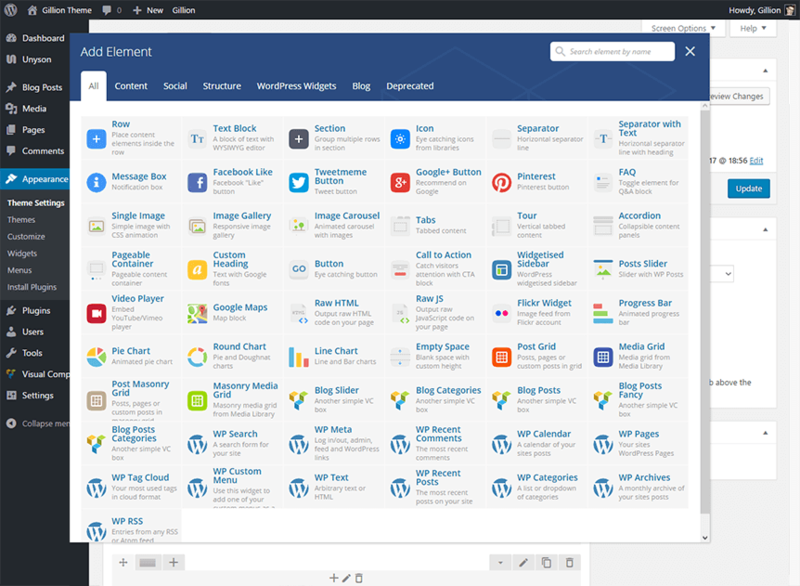 With built-in Visual Composer page creation is easy and fast.